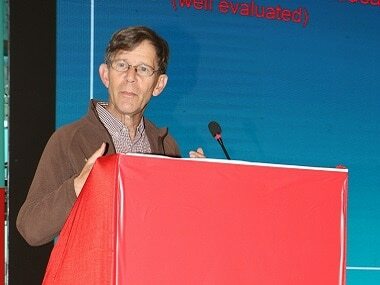 Vodafone along with the IWF is helping the government to use its resources to block the URLs which have child sexual abuse related content in them. 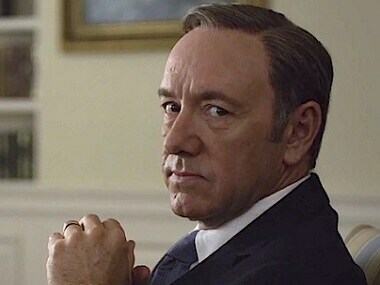 Kevin Spacey's comments shouldn't be called 'coming out'; it is a 'coming clean' episode. 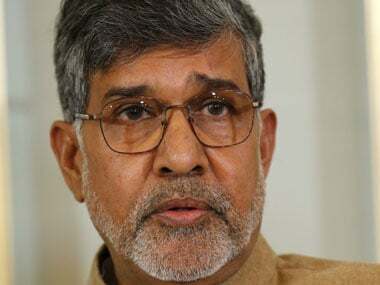 Kailash Satyarthi on Thursday condemned the recent violence on BHU campus, and said that students should be cautious of attempts to divide them for "petty electoral goals". 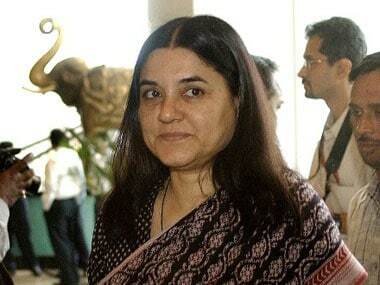 Union ministers Maneka Gandhi and Prakash Javadekar will hold a high-level meeting on Wednesday to develop a protocol for educational institutions to ensure safety of students following incidents of child sexual abuse in schools, a government official said. 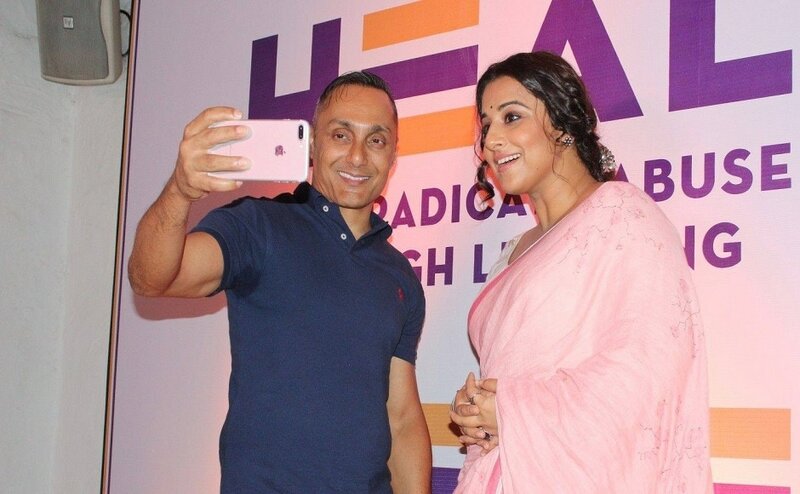 During the launch of his new NGO, HEAL, Rahul Bose along with Vidya Balan spoke to the press and posed for pictures. 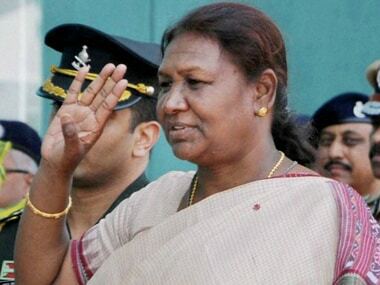 Ranchi: Jharkhand governor Droupadi Murmu launched the nation-wide campaign of a humanitarian organisation to end child sexual abuse. 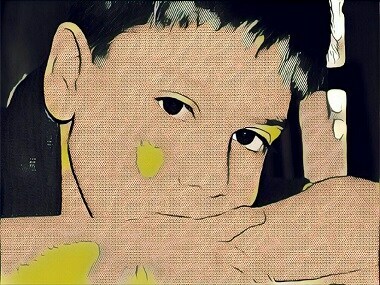 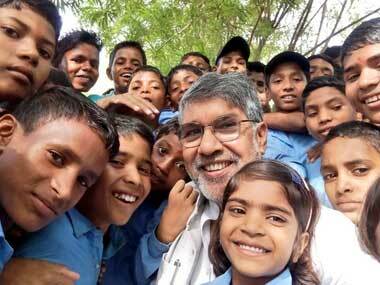 The number of child workers in India has fallen considerably but incidents of sexual violence against children has gone up, Nobel Laureate Kailash Satyarthi has said.